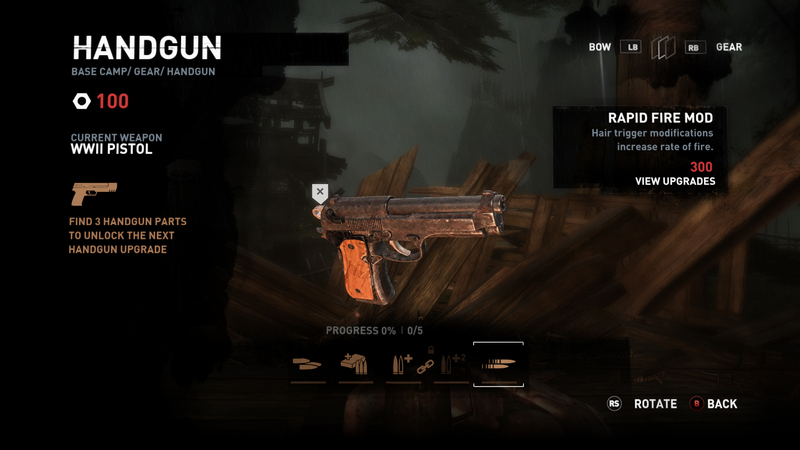 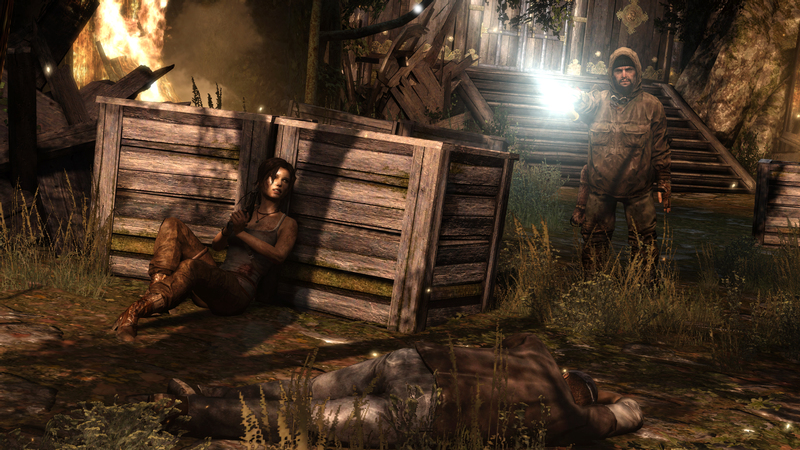 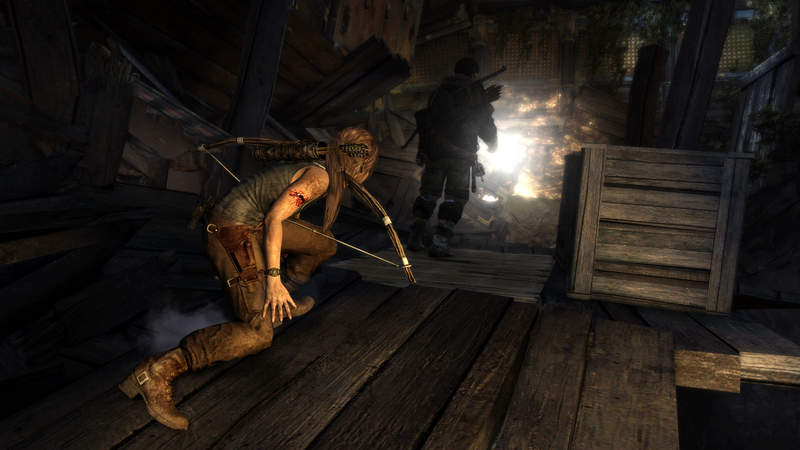 Following Information Is Source Quoted From A Square Enix Representative: SQUARE ENIX and Crystal Dynamics are pleased to announce that new TOMB RAIDERscreenshots themed around Lara’s survival and exploration are now available. 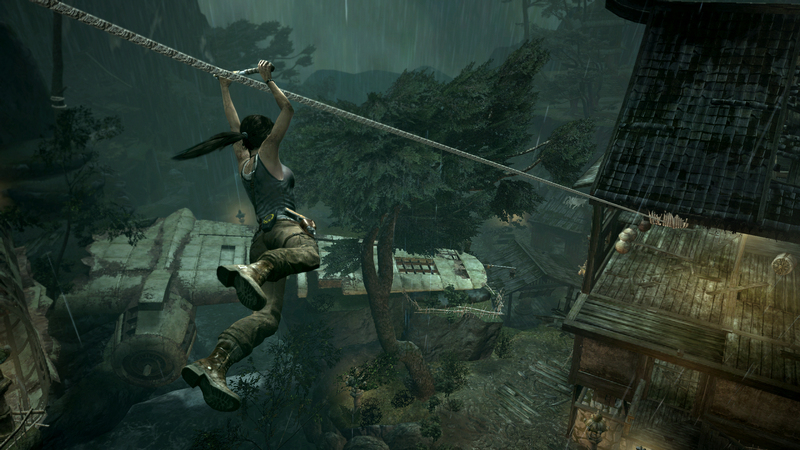 About TOMB RAIDER The TOMB RAIDER franchise has sold over 35 million copies worldwide and inspired one of the most successful video game film adaptations in history, grossing over $300 million at the global box office with protagonist Lara Croft becoming a contemporary global icon. 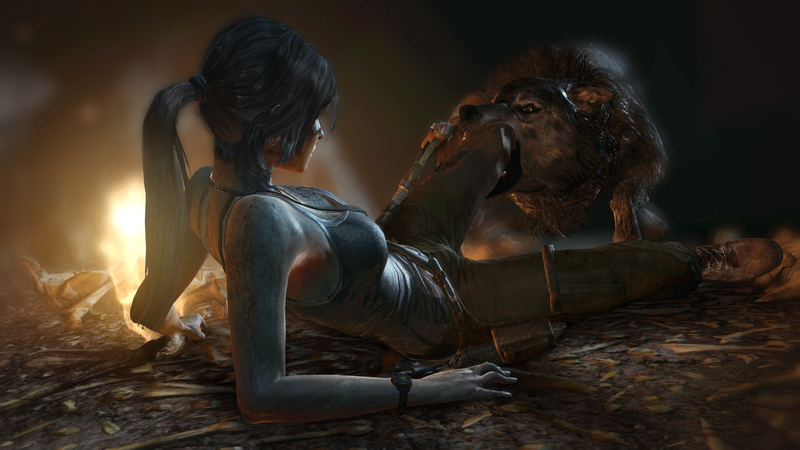 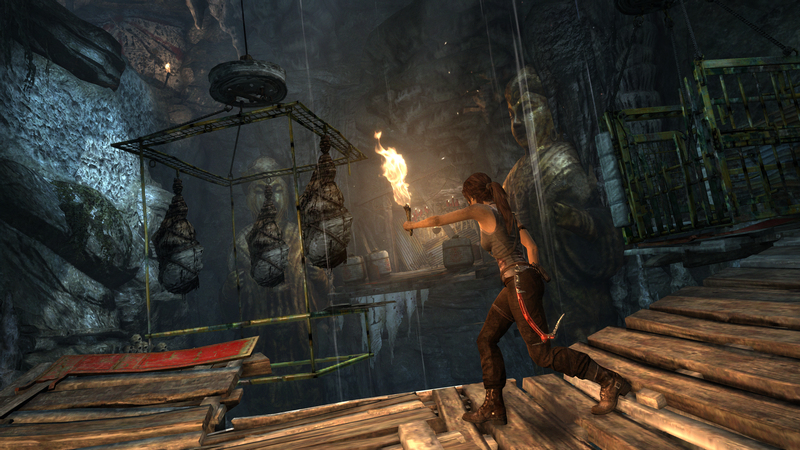 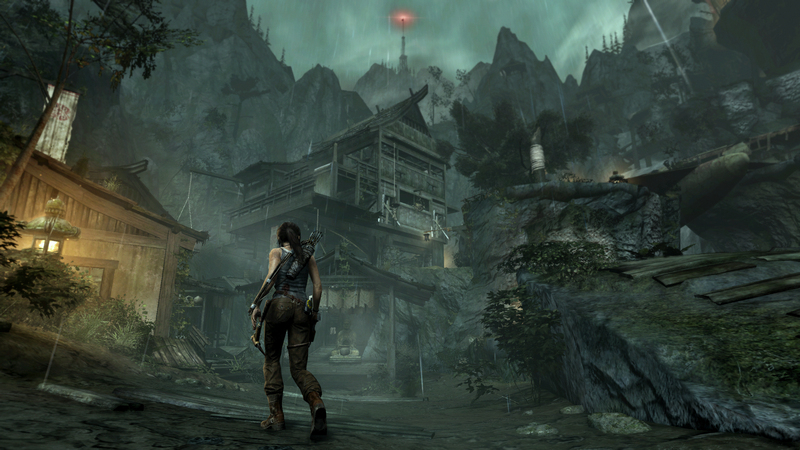 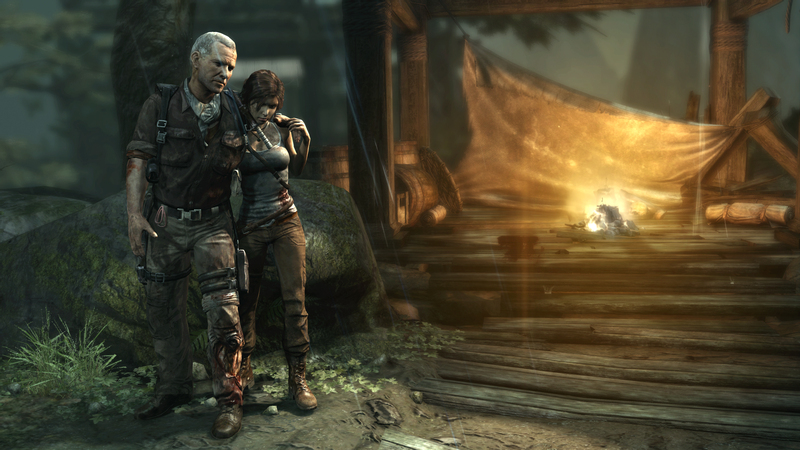 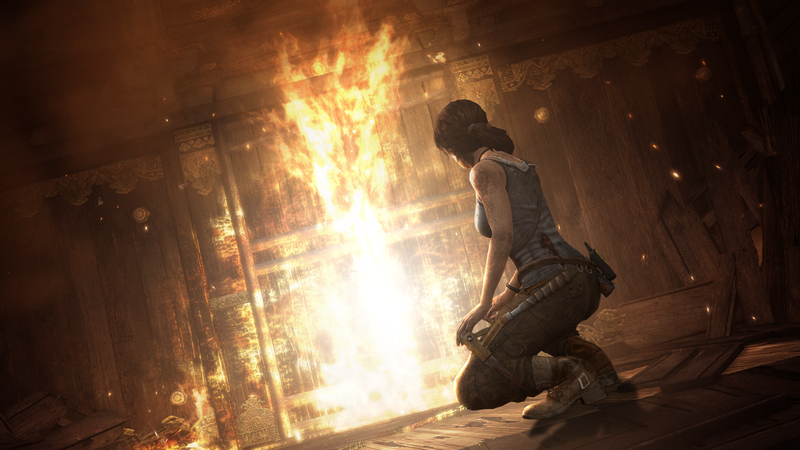 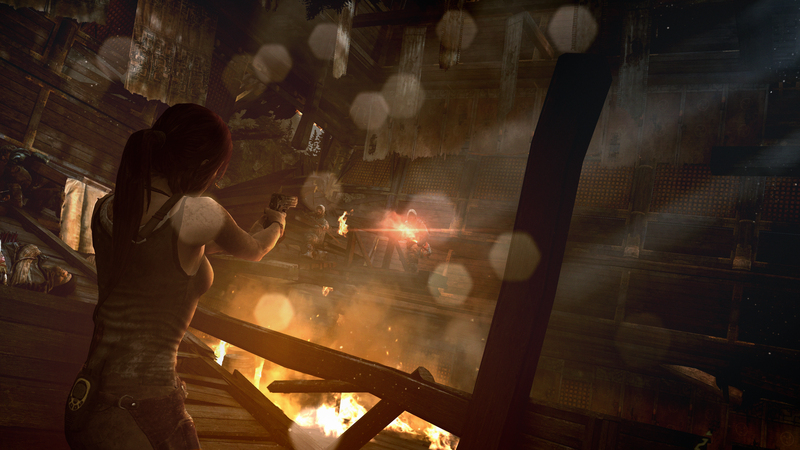 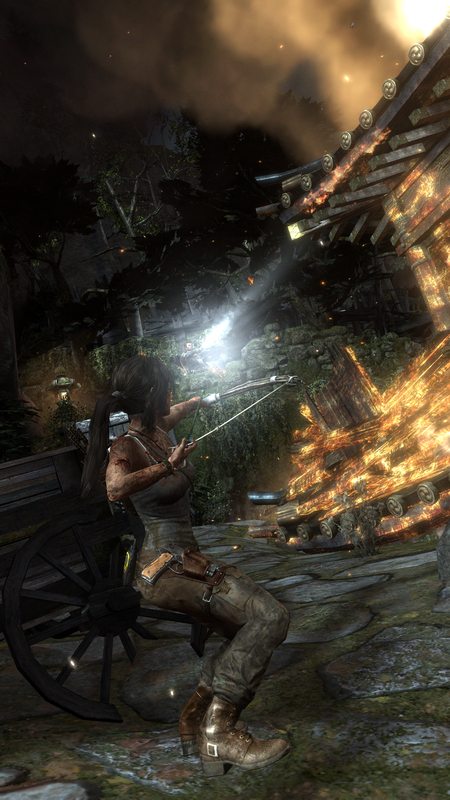 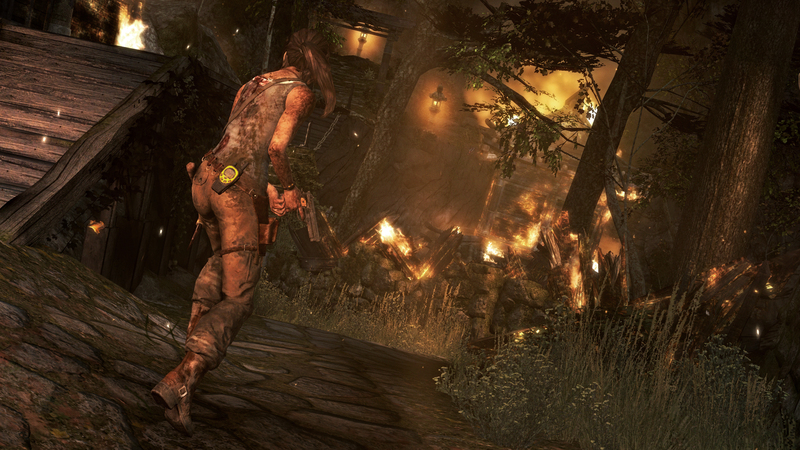 TOMB RAIDER is in development for a multi-platform release, and is slated to launch March 5, 2013.